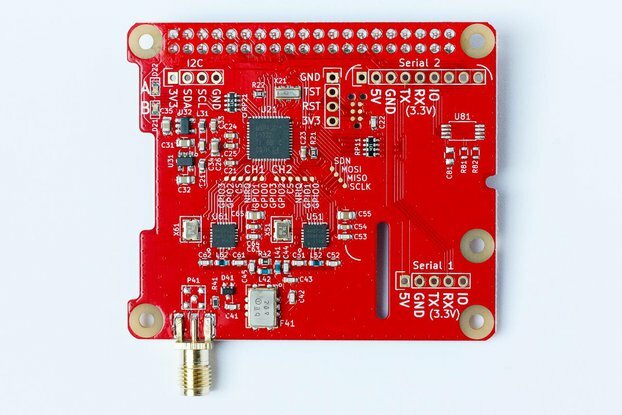 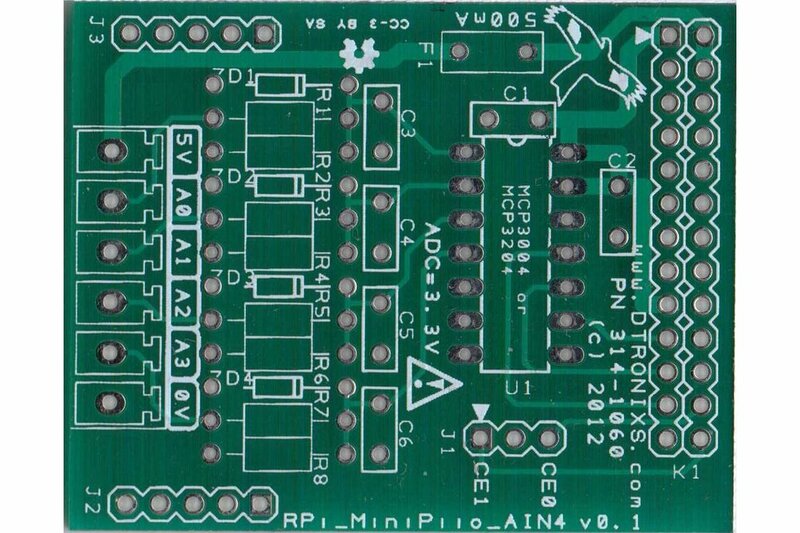 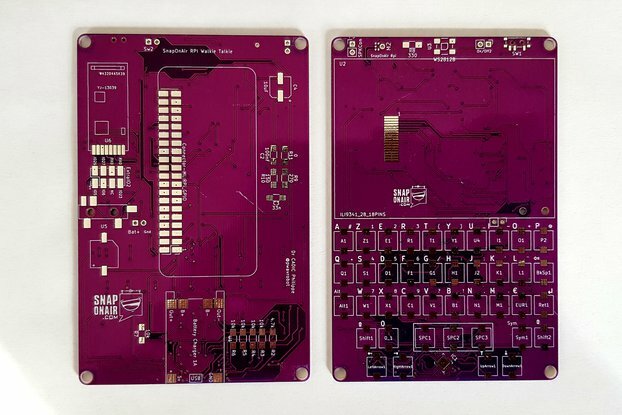 The MiniPIIO AIN4 is a 4-channel Analogue to Digital (ADC) add-on board for the Raspberry Pi. 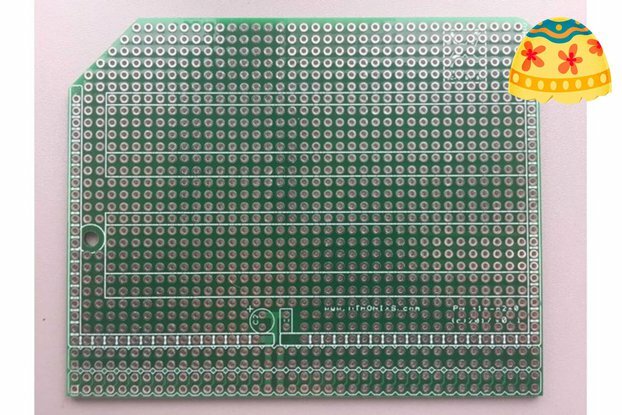 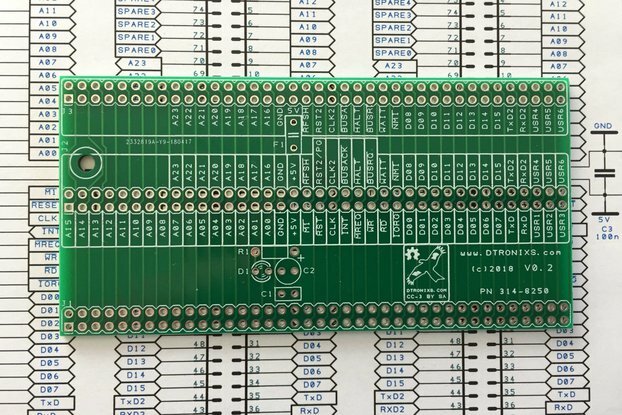 The AIN4 uses a Microchip MCP3004 4-channel, 10-bit ADC with has a SPI interface. 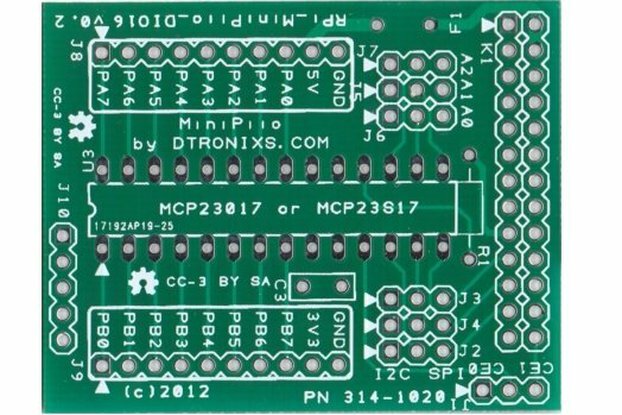 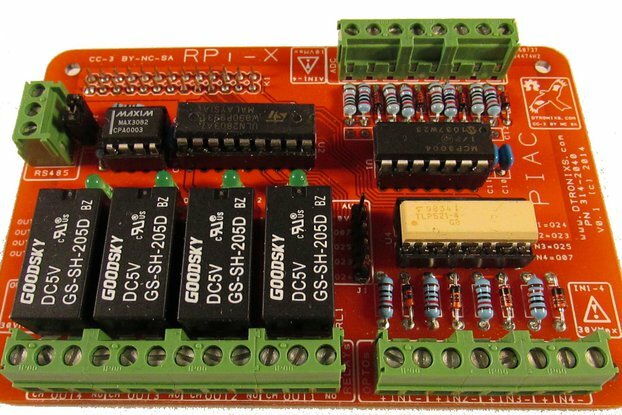 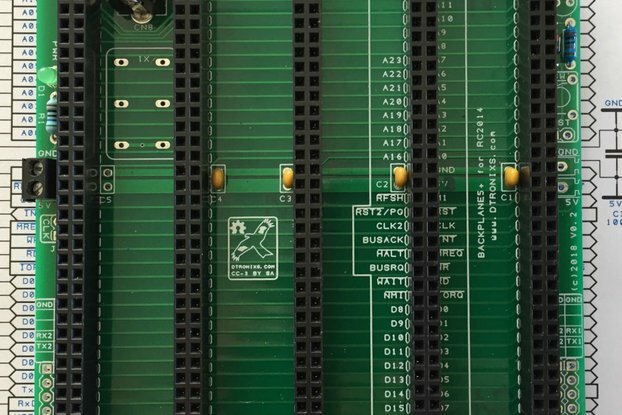 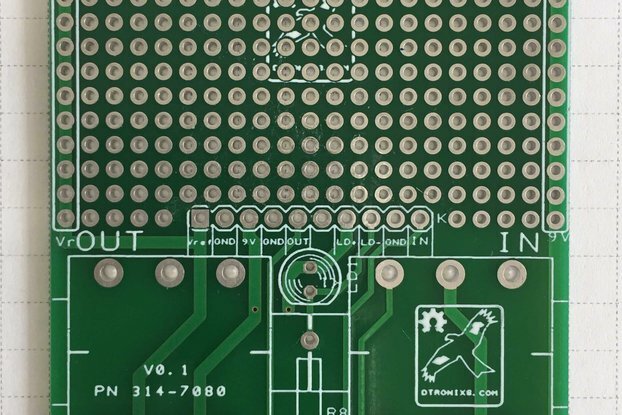 The module includes a jumper to choose which SPI chip-select is used by the MCP3008, allowing for multiple AIN4 to be addressed if used with PIIO Expander2 board. 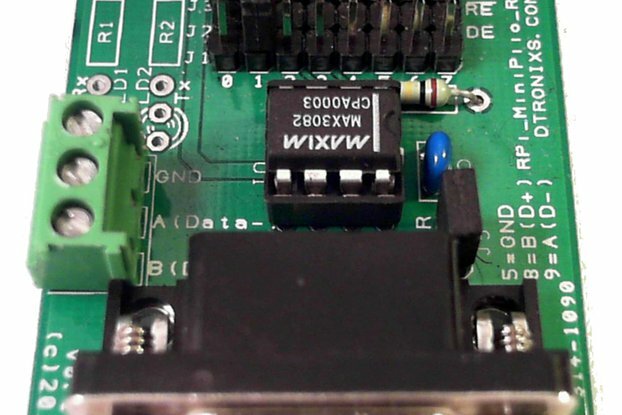 The input circuit for each ADC channel allows for a voltage divider to be used to best match the target voltage to the 3.3V ADC. 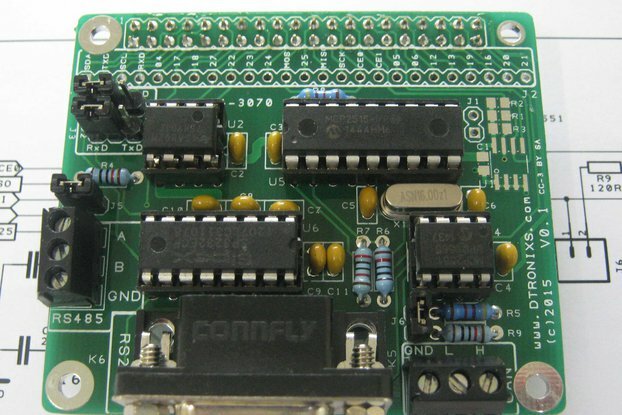 In addition each input can be protected by Zener diode. 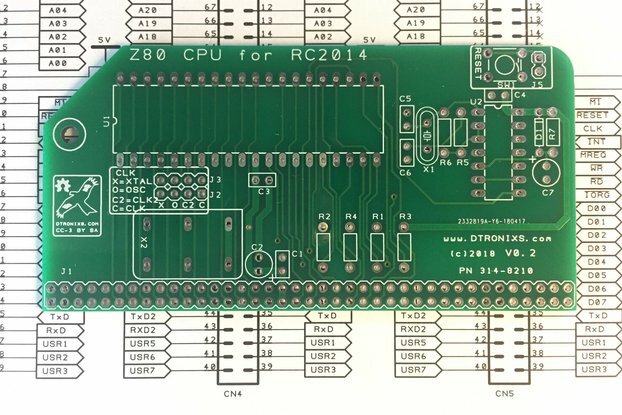 If you need higher ADC resolution the 12-bit MCP3204 can be used instead of the MCP3004.